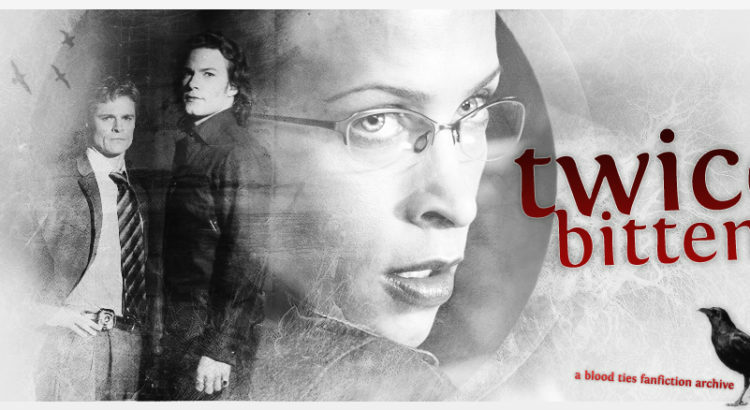 Twice Bitten is a fanfiction archive for the TV show Blood Ties and Tanya Huff’s Victoria Nelson Series (the books on which the show is based). Created in 2007, it is the only the only automated archive for this fandom, and holds over 300 works. The archivist, banshee, has now decided to close the archive and import its works to the AO3. Open Doors will be working with banshee to import Twice Bitten into a separate, searchable collection on the Archive of Our Own. Eventually the links going to the old archive site will re-direct to the new collection on AO3 so the works can continue to be found with their old URLs. We will begin importing works from Twice Bitten to the AO3 after November. What does this mean for creators who have work(s) on Twice Bitten? We’d also love it if fans could help us preserve the story of Twice Bitten on Fanlore If you’re new to wiki editing, no worries! Check out the new visitor portal, or ask the Fanlore Gardeners for tips. We’re excited to be able to help preserve Twice Bitten!